Quite honestly when I came to the event, I had no idea what was going on until the really nice people on my table told me what the whole thing was all about. 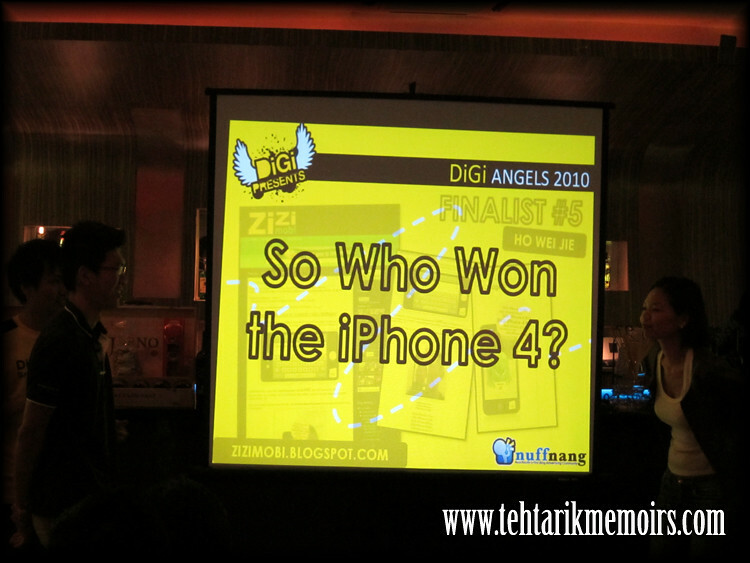 Basically over the past month or so, Nuff has been organizing this IPhone4 competition among the bloggers. The outcome of the competition has been record breakingly amazing, with over 2,000 post entries has been submitted for the comp and finally, they have shortlisted 5 entries for a chance to win the big one. Regardless, I did some chit chatting with some of the people around me. Had the absolute pleasure of meeting some of the people on my table. I had the pleasure to meet the couple Sdri Malarang and Sdr. Myvi, Sdr. Chearmster who I had the pleasure to bump into during the GPlus Meeting, KakInaKL's son who came as a representative which kept their attendance record to Nuff events,the ever popular Eyriqazz who without fail would be a fun company to hang around, as well as Sdri. Afra Yuri who I had the pleasure to meet for the first time. Didn't manage to take a picture with the group since we got so engrossed talking! The entire GPlusMY council also made an appearance for the event which means we continued our record of having at least one representative among us to every Nuffnang event! 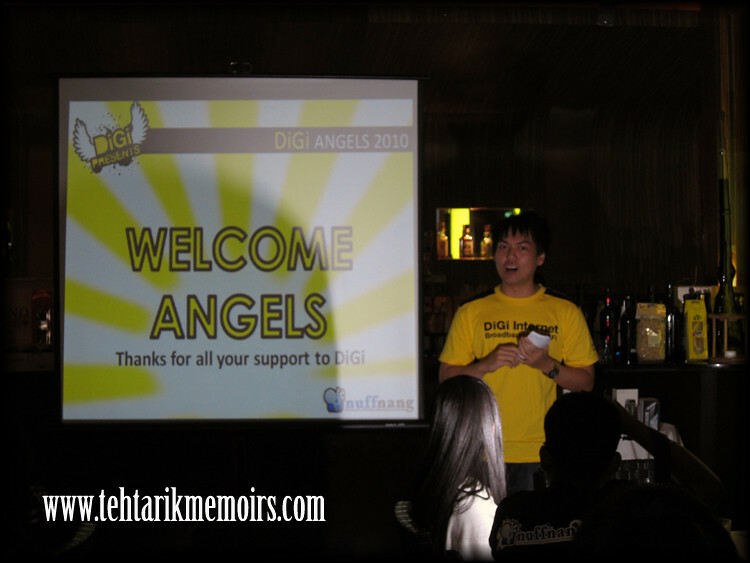 As the time went on, we started the event and were also explained on what exactly DiGi was trying to introduce here. 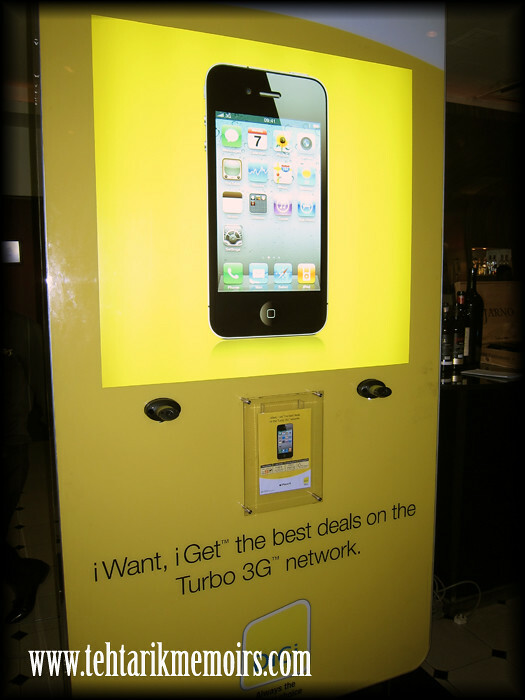 Basically like most providers here in Malaysia, DiGi is trying to launch their package for the IPhone 4 to the market which in comparison, really is the cheaper option you can get from the market. Without compromising on the features and benefits that they can give to you with the package, I honestly believe that this package would be beneficial to users, hands down. Apart from that, some of the future plans of DiGi would include introducing this piece of beauty to the public. 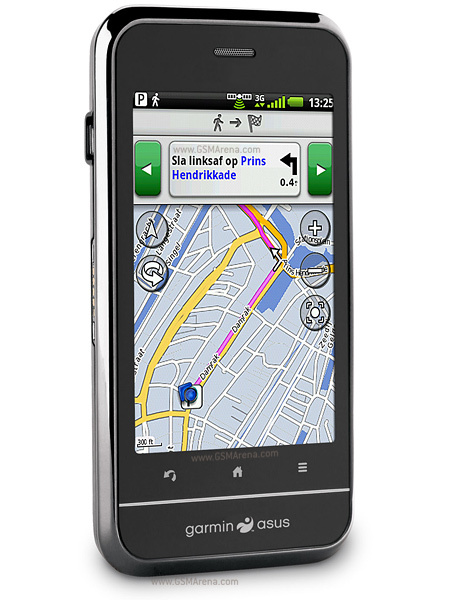 What you are seeing here is the Garmin-Asus A10 which is the brain child of a navigation and phone at the same time! Check out the link to see what it is all about! 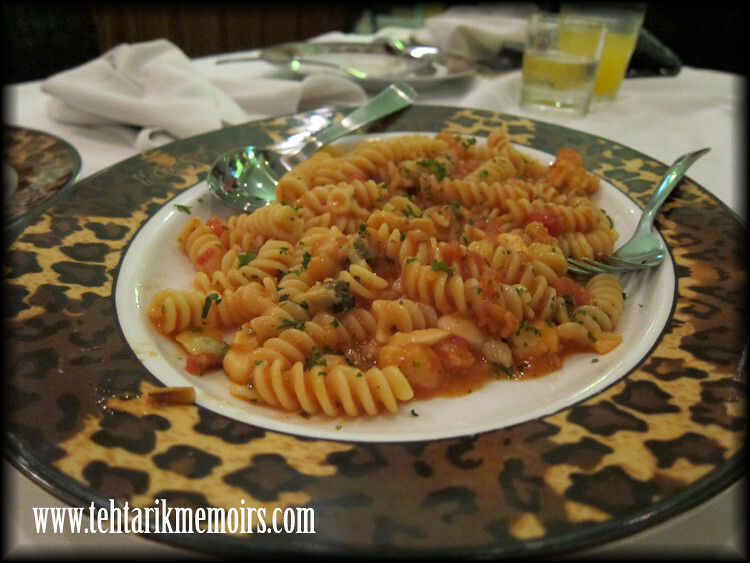 Once done, we has ourselves food and drinks as well as some games being played among us and yes, we were hungry! And then, came the moment of truth. After months of waiting, everyone wants to know the answer to this question! 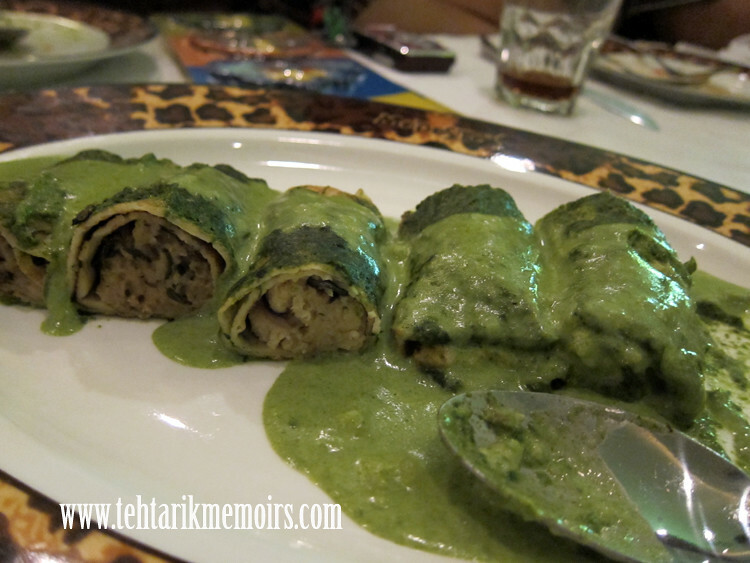 Do check out the winner here! As the night went on, I found out the reason for the rest of the phones for. 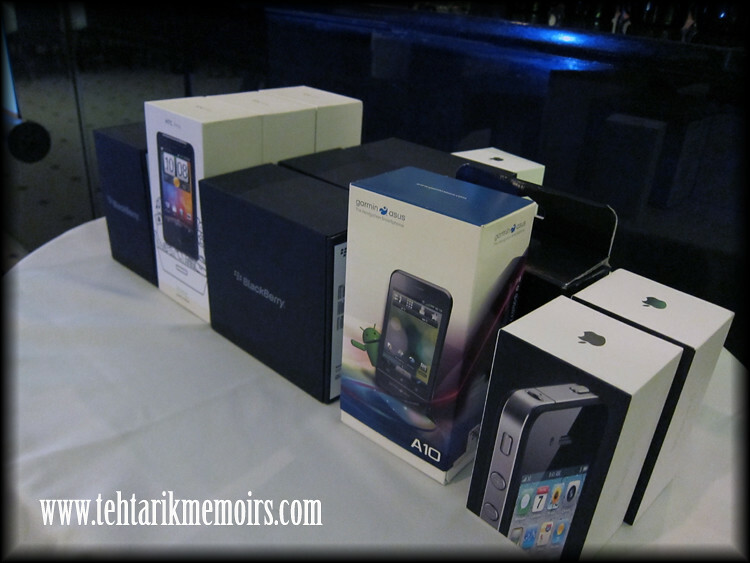 Basically for the bloggers that attended the night, some of us were pre-chosen to review the phones available for two weeks! Basically these people are given the chance to review these phones and if we end up being the best review post for the particular phone, we get to keep em! 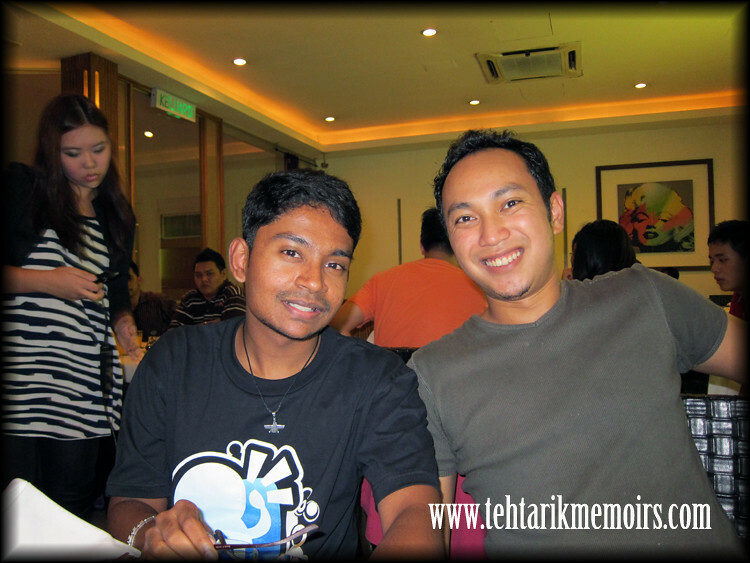 Some of the bloggers that I managed to catch up with would be Eyriqazz who was given the chance to review the IPhone 4, Myvi who got the Garmin-Asus A10 and myself and Jai had a shot at the Blackberry Bold 2. So that wraps up another awesome event with Nuff and DiGi. Hopefully we can see more coming from them in the near future! Seems very busy @teh and perfect event too. great post ever.. nice event..i love this..
eh sila2. kasi credit sikit kat gambor pun dah ok haha! hahah i wonder who that person is too! tulah. but hopefully can write a good enough review to keep the phone! patut datang hari tu bro! perhaps that Nuff would be making another event nearer to you? I am big fan of your blog. Btw, you guys are invited to open ceremony of Japanese Uniqlo high-street fashion grand opening at at 11:00 am, Nov 4, 2010 at Fahrenheit 88 (formerly KL Plaza), Bukit Bintang. Drop by..okay. thanks so much! will see what I can do for that date because will be at work but my office nearby. lets see what I can do. wah memang seronok malam tu.. walaupun baru je beberapa kali jumpa.. tapi semua blogger mesra-mesra belaka.. hope next time leh jumpa lagi..
hoh perkara ini memang seronok.